 When you stay at our downtown boutique hotel, we invite you to leave your worries behind and lose yourself in a choose-your-own-adventure Palo Alto weekend. Earlier this summer, Stanford’s Cantor Arts Center announced its acquisition of New York Corner by American Realist Edward Hopper. Take a walk across campus to see this iconic early work, grab a coffee at the Cool Café overlooking the Rodin Sculpture Garden … and ponder the plight of modern urban life as interpreted by a young Hopper. There’s nothing like fresh local eats from a Farmer’s Market. This time of year there are two markets to explore the best in fresh, local goods. Every Thursday (2-5pm): Webb Ranch plays host to the year round Portola Valley Farmer’s Market featuring organic fare, grass-fed poultry and meat, fresh seafood, fair trade coffee, nut butters and jams, artisan beer, wine, gluten-free and artisan baked goods, honey and crafts. Webb Ranch 765 Portola Road, Portola Valley. Free. Saturdays through December 12: While it last, the Downtown Palo Alto Farmer’s Market runs Saturday 8am – 12pm at the cross streets of Gilman Street and Hamilton Avenue. Just a quick walk from our hotel, you will discover live music and a wide selection of local foods that showcase the proud agricultural tradition of the San Francisco Peninsula. Film: Enjoy an independent film in the new luxury leather seating at the recently renovated Aquarius Theatre located at 430 Emerson Street. Recently reopened with larger screens and other modern upgrades, this Landmark Theatre showcases the best in independent and foreign films along with an expanded concessions stand that includes sweet potato fries and Gouda mac and cheese bites. Patio Dining: Stroll over to Vino Locale for a slow food dinner in a quaint Victorian home. Vino Locale features patio dining and great wine. Dinner is served until 9pm, Monday – Saturday with an after hours menu that runs until 1opm. Reservations are encouraged. 431 Kipling St.
Late Night Eats: Sometimes one dinner is not enough when you are enjoying a night out in Palo Alto. If you find yourself famished or just looking for some late night gnosh and drinks, head over to Gravity Bistro & Wine Bar, less than 10 minute walk from our hotel. Grab a table or cozy up to the bar for a delicious Italian/brassiere dinner. Gravity offers full menu service until midnight Monday through Thursday and 1am Friday and Saturday nights. Also open Thanksgiving and Christmas at 2pm. Sure, you’re busy with meetings, events or even investors to woo, but you should really take a little time for yourself. Take a walk and see what this weekend in Palo Alto has in store for you.